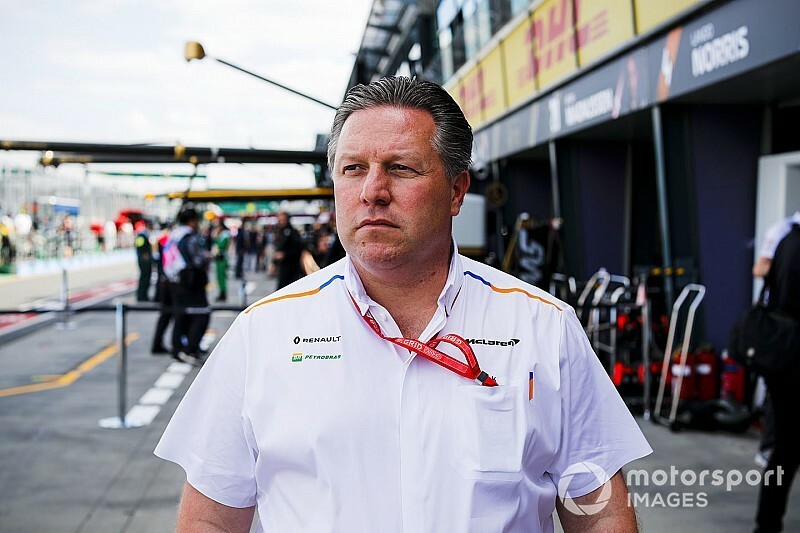 McLaren boss and Supercars team part owner Zak Brown has revived plans to visit the Bathurst 1000, with a trip to Mount Panorama scheduled for this October. Brown was meant to skip the Japanese Grand Prix in favour of the Bathurst 1000 last year to support the Walkinshaw Andretti United squad, of which he owns a minority stake. 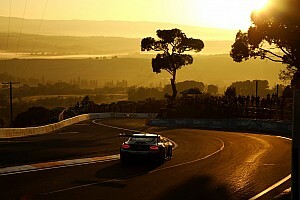 However a difficult period for McLaren, including the resignation of racing director Eric Boullier, meant Brown had to focus on his Formula 1 commitments and prioritise Suzuka over Mount Panorama. 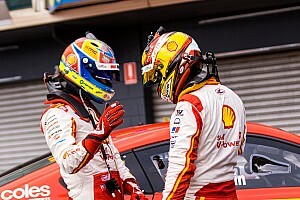 This year he's revived plans to be get to the biggest race on the Supercars calendar, Brown hoping that new managing director Andreas Seidl, who starts on May 1, will allow him to get to not just Bathurst, but a number of Aussie races. 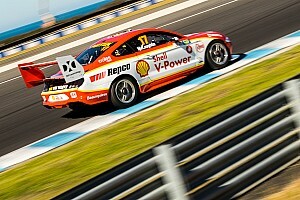 "I’m definitely committed to coming to more [Supercars races]," said Brown. "Last year I planned to go to Bathurst but needed to be redirected to Japan, but I’m definitely going to make it to more races and I’ve given that commitment. "I want to do it, so I anticipate maybe three races. "I’m targeting Bathurst, [it] is in the phone, it’s in the calendar, so I’m planning on going to Bathurst." Brown, who owns a Bathurst-winning Supercar, has only seen the WAU team in action at Albert Park since buying in at the back end of 2017. But despite his limited exposure to the actual events, he reckons he's been very impressed with the series as a whole. He's also thrown his support behind CEO Sean Seamer, following a breakfast meeting between the two during the Australian Grand Prix weekend. "One of the things when I came here, before I even got involved, I didn’t realise how big Supercars was as a national sport," Brown said. "It is one of the big sports, so I think that’s great. "I think Sean is a very good CEO. 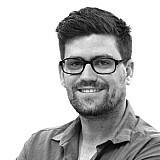 [He is] is now a year into it, I think he’s the right guy to be leading Supercars, he’s got real good commercial/media background. "So I think it’s a healthy sport. 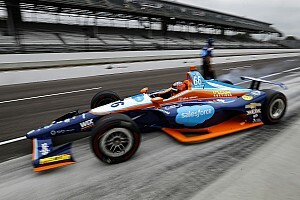 It's good to see 24 cars on the grid, I think last year it was 25 or 26 but in Formula 1 it’s 20 and in other series 18, so I think it’s a healthy car count."